The challenge of the association Poveglia per tutti of collecting enough money to beat the other bid for the island, failed. The association arrived at €420,000 but that was not enough, as the unknown other bidder had offered €513,000 for the island. Second battle lost, then. The war is not necessarily lost, though. After the online bidding round on last Tuesday, which saw no raised bids, a technical commission of the Demanio di Stato (the body managing state owned properties) has 30 days to examine the winning bid, to decide whether it is in conformance with the conditions set out in the offer to sell the island, and whether it is in the state’s interest to sell at that price. If the Demanio refuses to sell at €513,000 we’re back to square one and all options are open as before. The winning bid was made anonymously, but at the end of the bidding process it was revealed that the person behind the offer was Luigi Brugnaro. 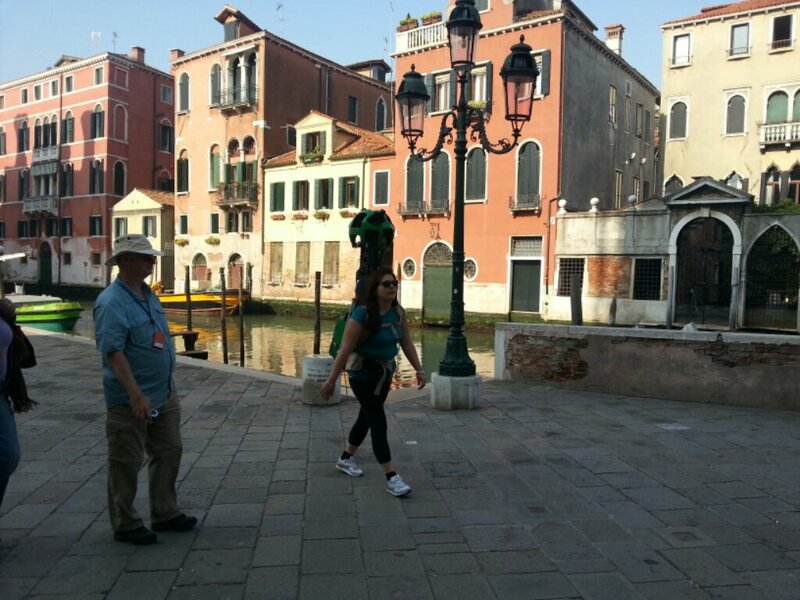 Brugnaro is a well know figure in Venice. He is the president and main sponsor of the very popular Reyer basketball team, the owner and founder of the company Umana Spa and ex-president of the Association of Industrialists in the Veneto region. The popularity of the Reyer team hasn’t rubbed much off on him, though. He is generally disliked. He is not Venetian, but comes from the small town Spinea on the mainland, so he is seen as an outsider, a non-Venetian. Umana Spa which made him rich, is a jobs agency, helping people find work in return for a share of the wages earned in a period afterwards. Neither this as made him popular. The company is seen as a parasite, exploiting the desperation of the many jobless. He is perceived as having gotten wealthy on the back of common people’s misery. He also has a concession for 40 years on the Scuola Grande della Misericordia. It is a huge building in Cannareggio, formerly used as a municipal sports facility, but very much in disrepair. To save the building, the city has given it in concession to Brugnaro, in return for restoration. Brugnaro, however, lets the building rot while renting it out to private parties and company events. The net effect of this is that a public good has been turned over to a private citizen, with no return benefits to the public. Most people expect this to repeat if Brugnaro gets hold of poor Poveglia. On the sideline is the city of Venice. The city council has an option in these cases, of buying the island in front of the winning bidder, at the price established by the auction. Therefore, if the Demanio decides that the island can be sold 99 years for €513,000, then the city can get the island for that price. The city can also get the island if the Demanio decides not to sell at the price offered. In that case the island can be devolved to the city. 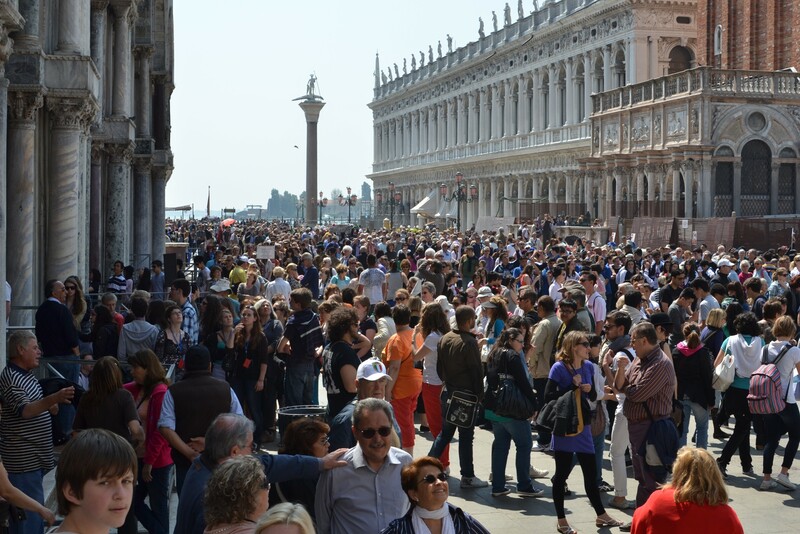 There is therefore a real chance that the city of Venice will be able to acquire control of the island, one way or the other. There will be local elections next year in May, exactly one year from now. If the city council lets Brugnaro have the island, when they had options to prevent it, they will pay at the next elections. 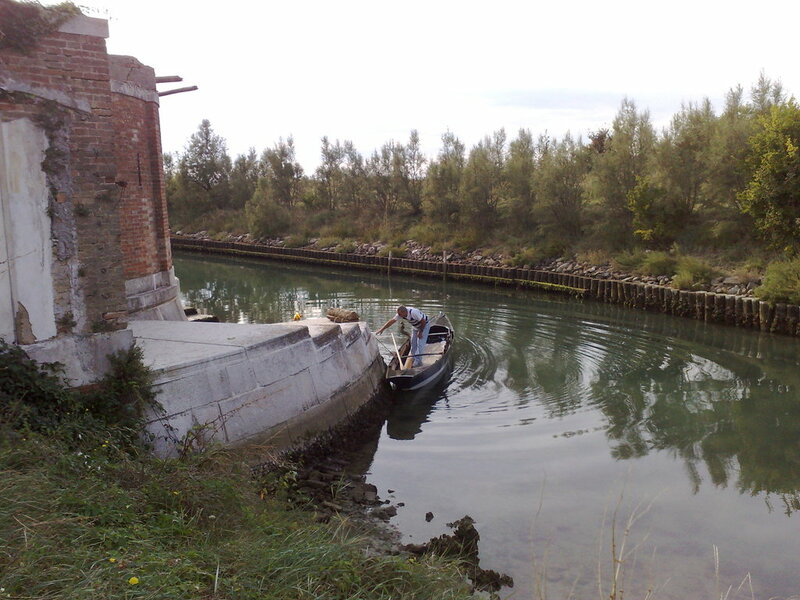 Considering the ability of the Poveglia per tutti association in mobilising thousands of Venetians and others for a common cause, it would be a rather stupid decision of a not very popular city council to not try to get hold of the island, and it that case, not to let the Poveglia per tutti association run it. On the other hand, if they manage to secure the island for the Venetian public, there might be an electoral reward around the corner. So, in spite of everything, there’s still hope.